Family and rights group demand release of a Canadian citizen imprisoned in Ethiopia for alleged 'terrorist crimes'. 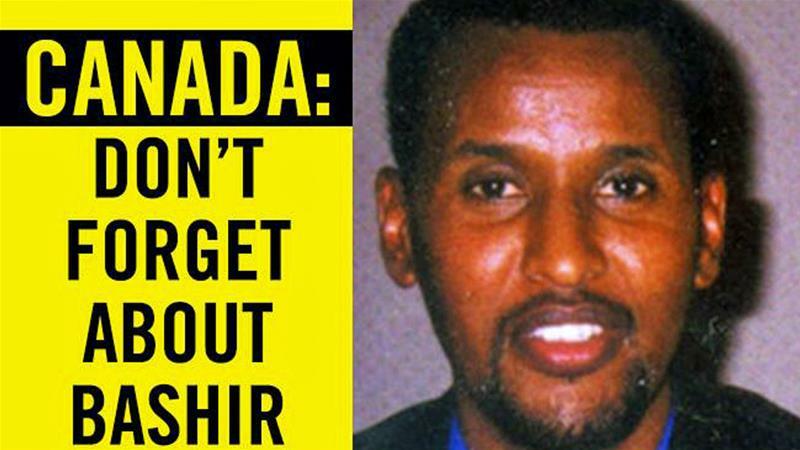 Canadian Bashir Makhtal, 49, has been imprisoned in Ethiopia since January 2007 on charges of "terrorism". 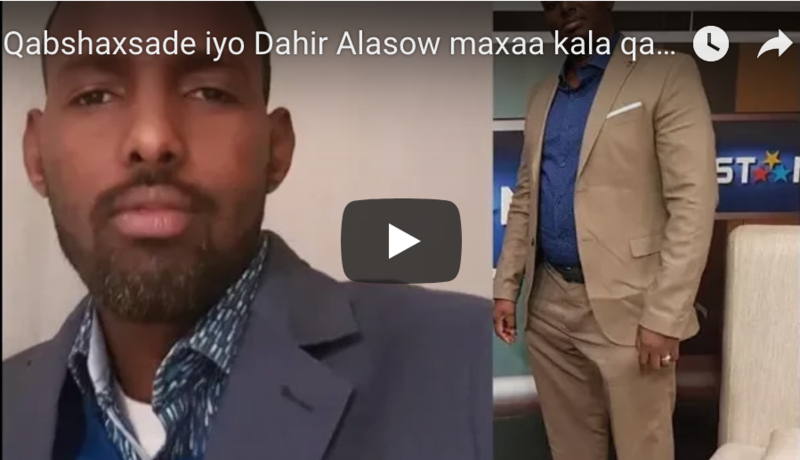 Authorities in Addis Ababa, Ethiopia's capital, accuse Makhtal of being a ringleader for the Ogaden National Liberation Front (ONLF) - a rebel group pressing for self-rule in Ethiopia's eastern Ogaden region - and he was sentenced to life in prison. 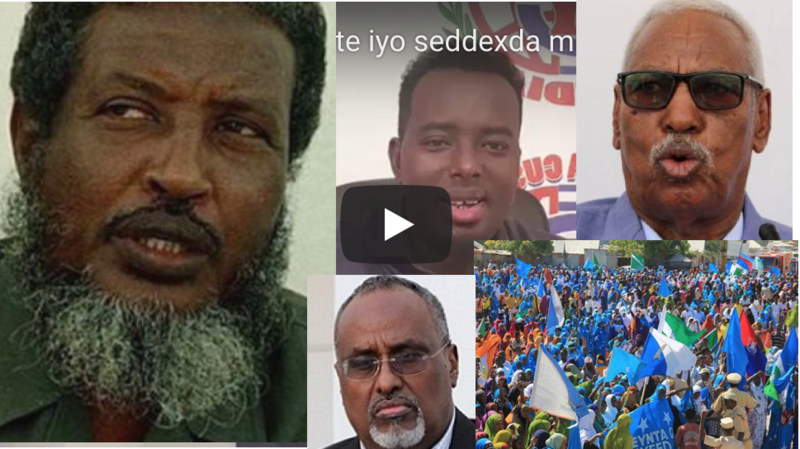 Ethiopia classifies the ONLF as a "terrorist" organisation. 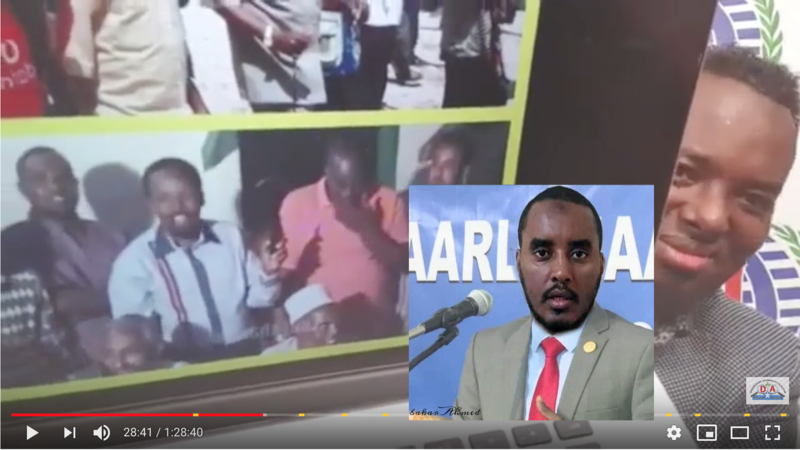 Now, more than a decade on, the Ethiopian government's recent release of thousands of political prisoners and peace talks with the ONLF have given Makhtal's family further impetus in campaigning for his release. 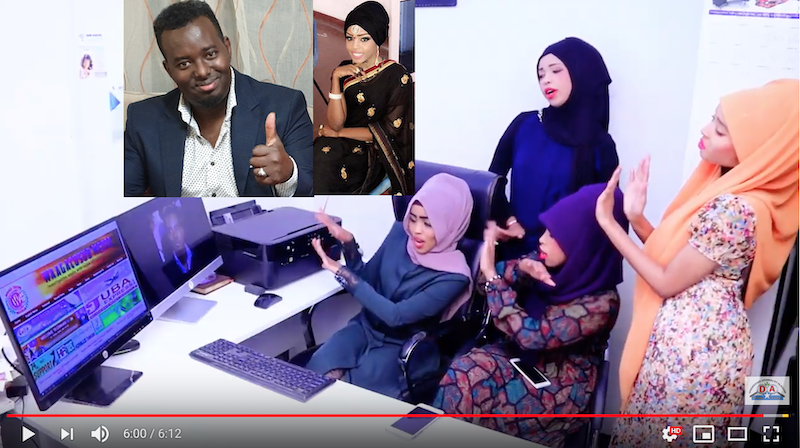 Asiso Abdi, Makhtal's wife, told Al Jazeera that Ethiopian authorities could be persuaded to include Bashir among those freed, if Canada applies adequate diplomatic pressure. 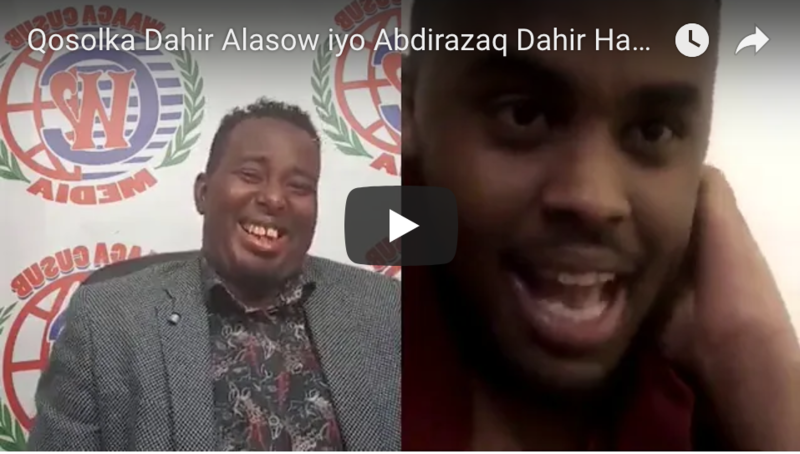 "If the government of Justin Trudeau is willing to get Bashir home, there will never be a better time than now," Abdi said. "When there is a life, there is a hope." Omar Alghabra, parliamentary secretary to Canada's minister of foreign affairs, met Makhtal during a diplomatic visit to Ethiopia in April 2017. Negotiating Makhtal's release is a priority for the Canadian government, he told Al Jazeera. "Our objective is to see this happen as soon as we can... At every opportunity, the discussion with Ethiopian officials regarding Mr Makhtal happens," Alghabra said. "[But] these conversations are not easy... The Ethiopian government see him as someone who has been convicted and is serving a sentence." 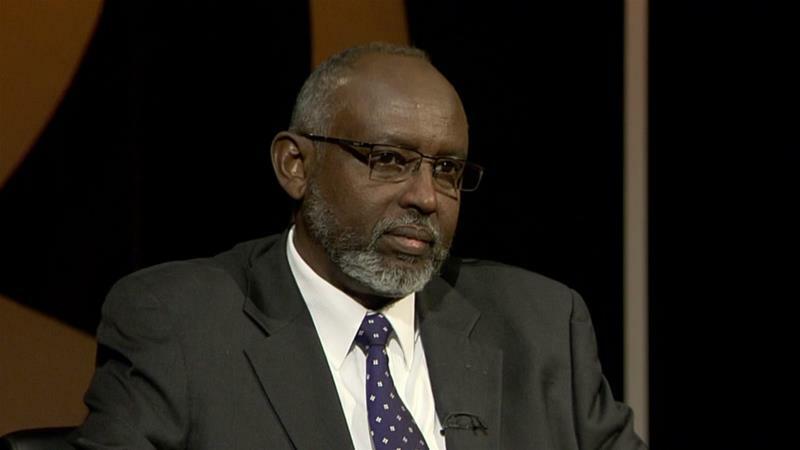 Metasebia Tadesse, Ethiopia's ambassador to Qatar, told Al Jazeera recent prisoner releases were specifically intended to "create a broader political space within the country", and will not affect Makhtal's status. 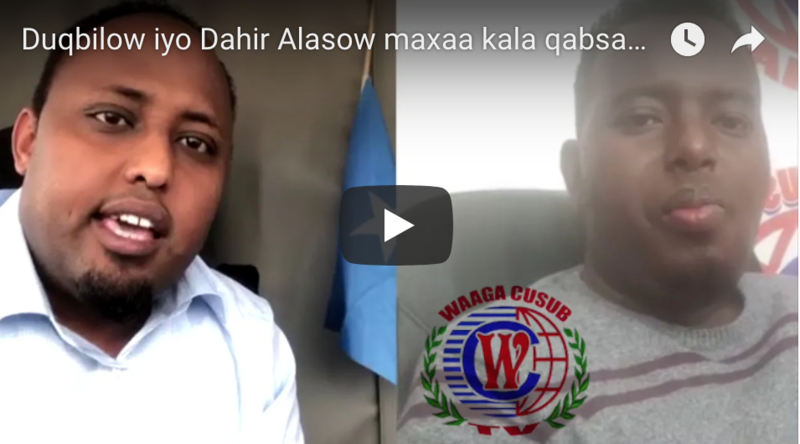 "Bashir Makhtal is not an Ethiopian, he is imprisoned due to the terrorist crimes he committed," Tadesse said. "One cannot mix his case with the current measures taken by the Ethiopian government." 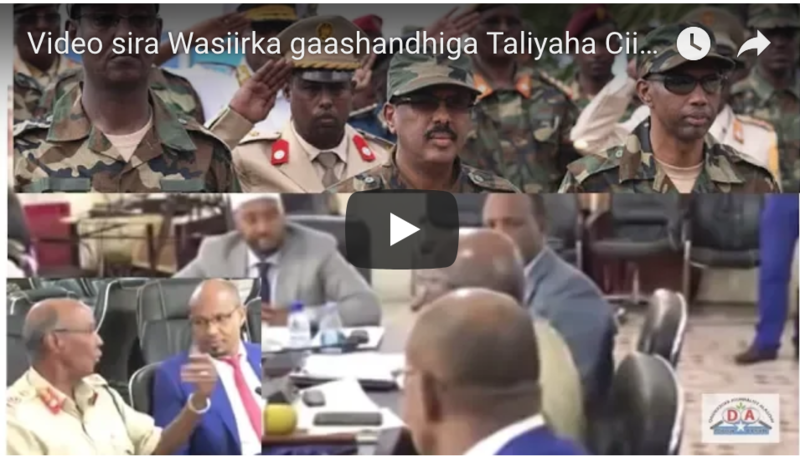 When questioned, Tadesse refused to provide Al Jazeera with further details regarding the nature of the "terrorist crimes". Rights group Amnesty International said Makhtal has been held unfairly. "Once charges were laid against Makhtal we pressed for him to be provided with a fair trial and an opportunity to mount an effective defence, such as by having full access to allegations, evidence and witnesses against him," Alex Neve, secretary-general of Amnesty International in Canada, told Al Jazeera. "That was not the case, nor was his appeal hearing a fair process," Neve said. "We continued to insist that he be immediately released if not provided with a fair trial. After so many years, now we are simply calling for him to be released and allowed to return home to Canada." 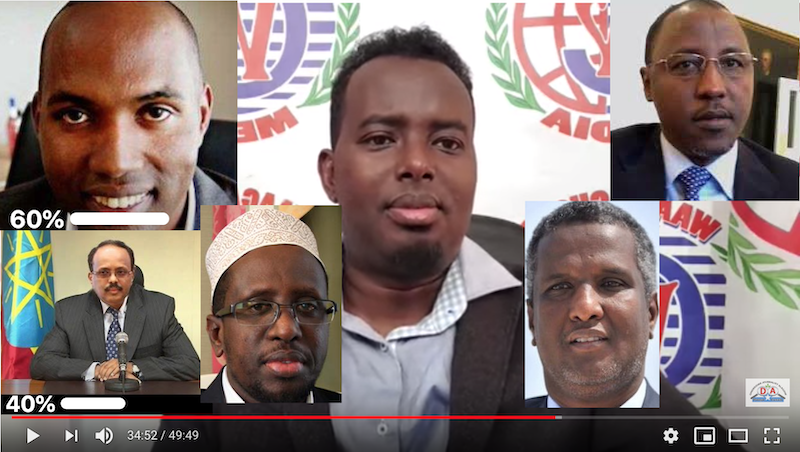 Lorne Waldman, Makhtal's Canada-based lawyer, told Al Jazeera that Ethiopia had subjected his client to a number of extrajudicial measures: including an illegal extradition and torture. 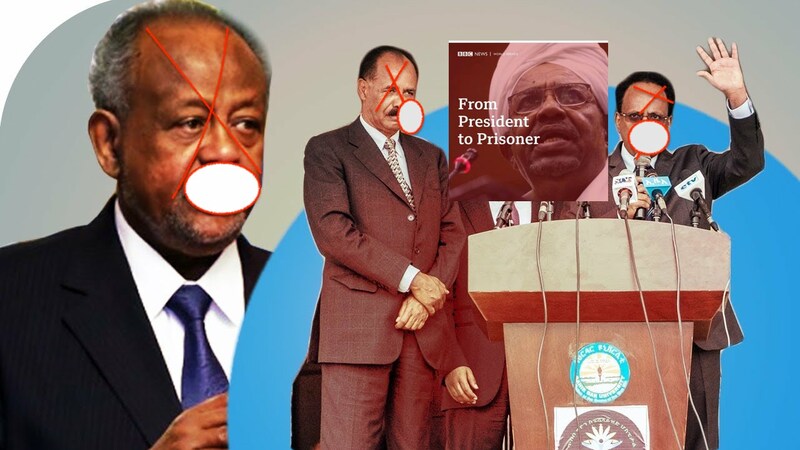 "Bashir's version of events has been the same since the beginning, that he was in Somalia doing business ... [and] when there was the [Ethiopian] military incursion into Somalia he, like thousands of others, fled to the Kenyan border," Waldman said. 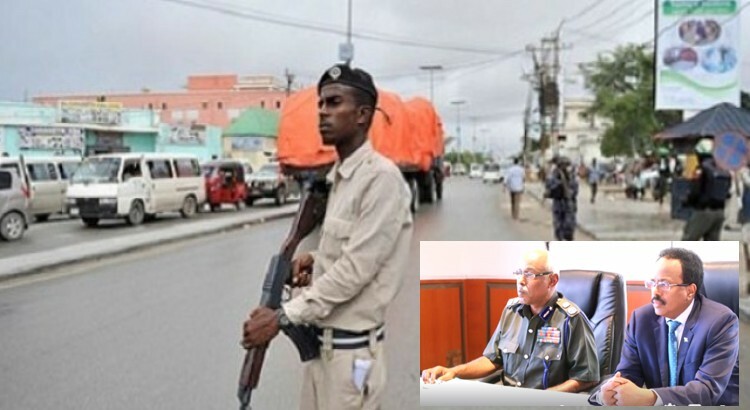 "He was detained at the border and taken into custody in Nairobi, and from Nairobi he was illegally spirited on a private plane to Ethiopia without any formal extradition proceedings," he added. "Then he was tortured and charged under the anti-terrorism provisions in Ethiopia, before being prosecuted in what people generally felt was an unfair trial, convicted and sentenced to life in prison." 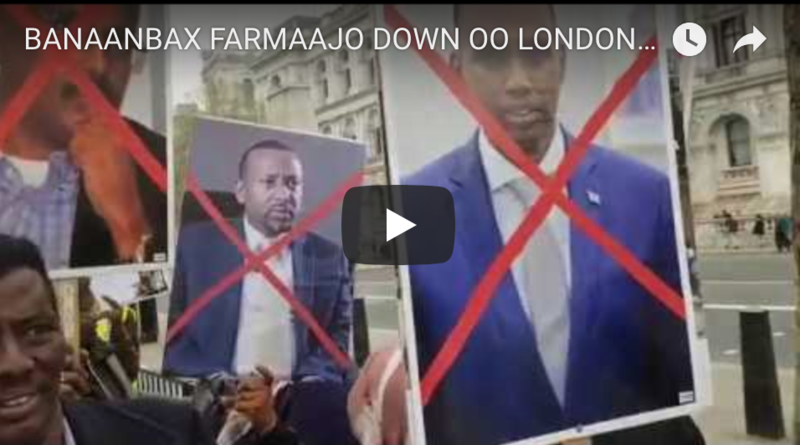 Amnesty said Makhtal's transfer to Ethiopia was "tantamount to an instance of extraordinary rendition", adding it was "very likely" he had been subjected to torture or other forms of cruel treatment in Ethiopia. The prevalence of torture in Ethiopia - described as a "major problem" in Human Rights Watch's 2018 report - and Makhtal being held incommunicado at the beginning of his detention support Amnesty's concerns regarding mistreatment, Neve said. 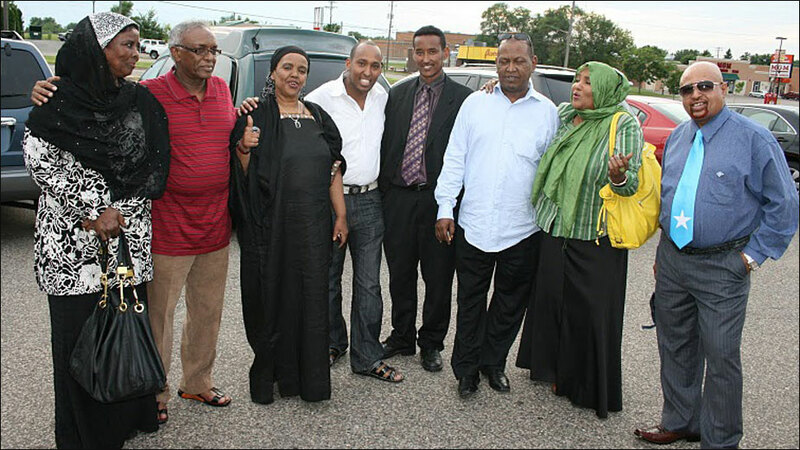 Nearly 11 years later, Makhtal's family still has little clarity about whether Ethiopia will release him. Some 12,000km away from his prison cell in Ethiopia, Makhtal's absence in Canada continues to be felt every day, Abdi told Al Jazeera. "They took my husband and with him my future happiness," she said. "I have already missed 11 wedding anniversaries with him, 11 years of my life have gone. I'm missing a half of me deep inside the dark cell of an Ethiopian prison."